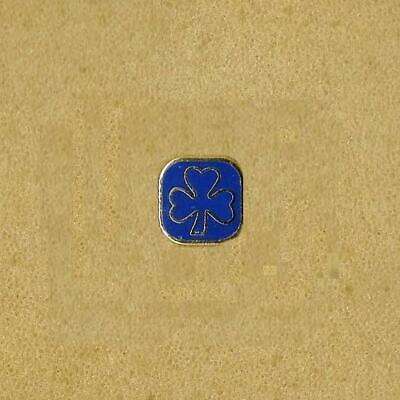 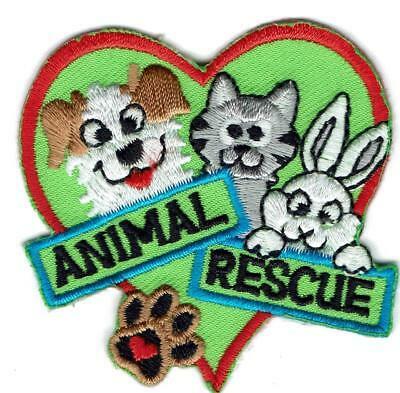 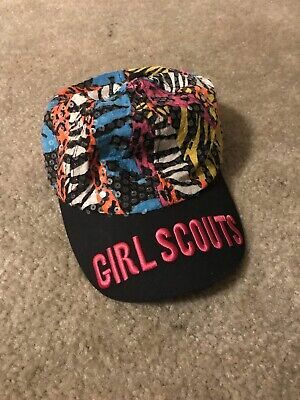 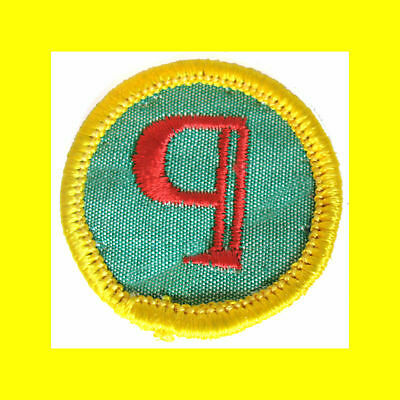 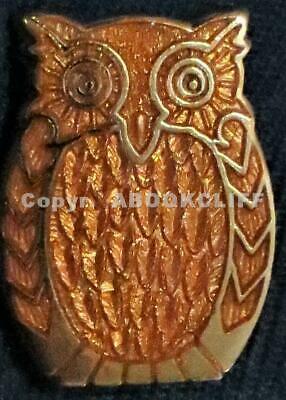 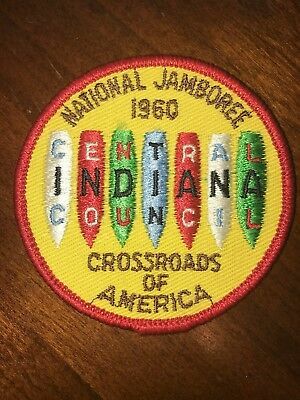 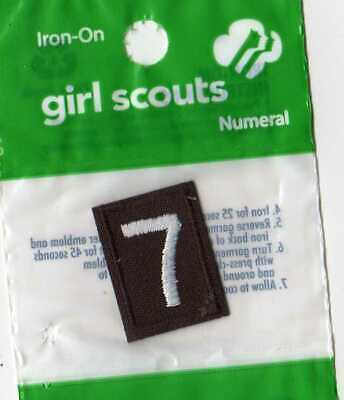 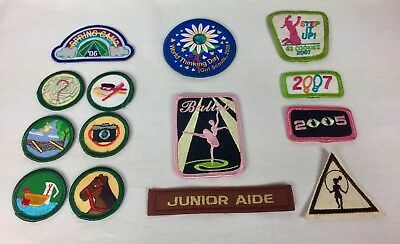 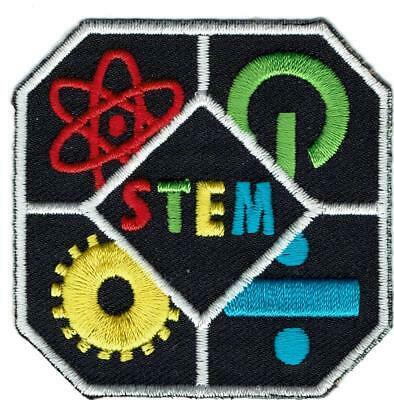 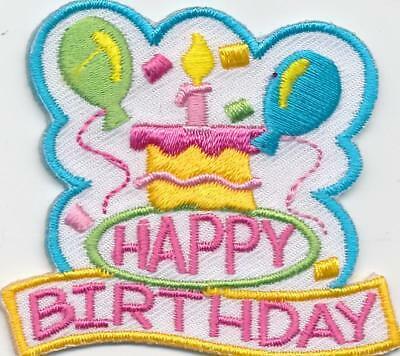 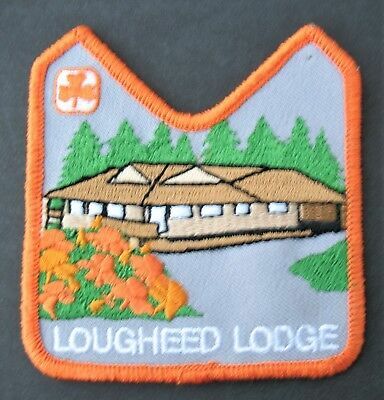 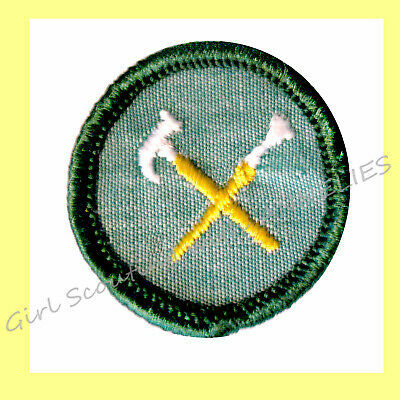 Girl Guide Scout Brownie BADGE PATCH – new! 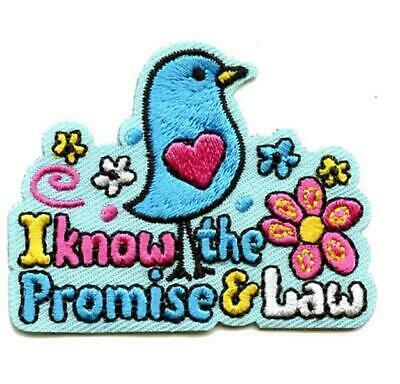 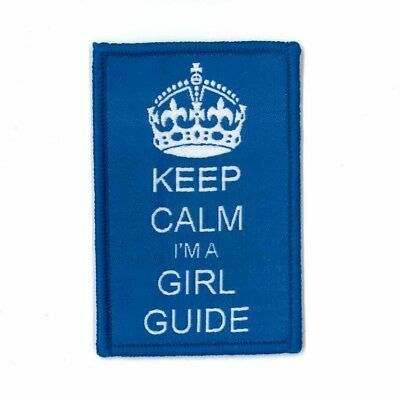 ~ Keep Calm I'm a Girl Guide 3"
Girl Guide Scout Brownie BADGE PATCH – new! 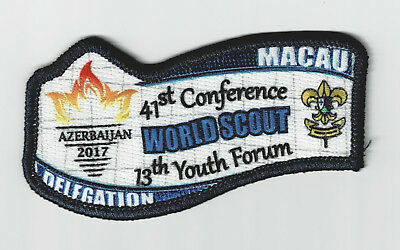 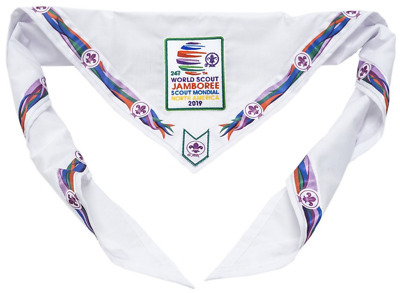 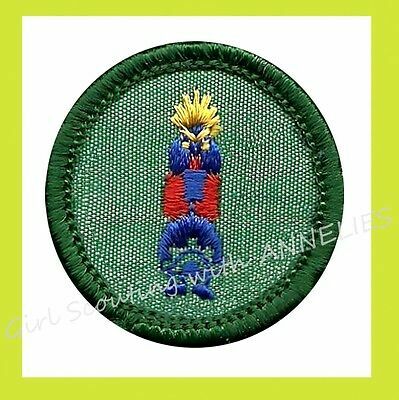 ~ WAGGGS Thinking Day 2014 1.75"
Girl Guide Scout Brownie BADGE PATCH – new! 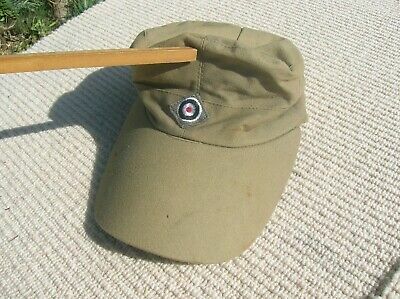 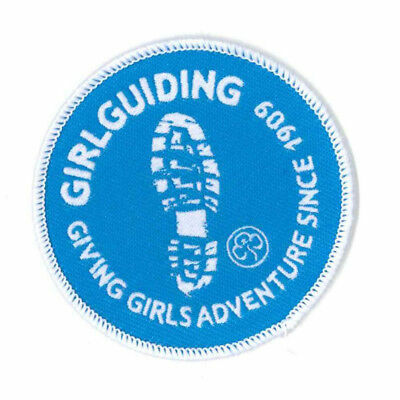 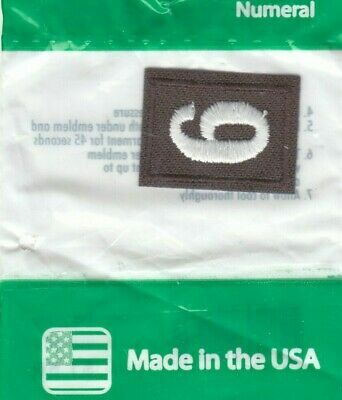 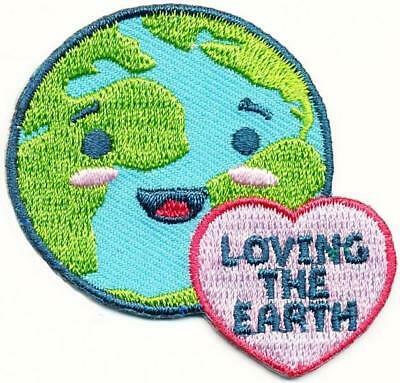 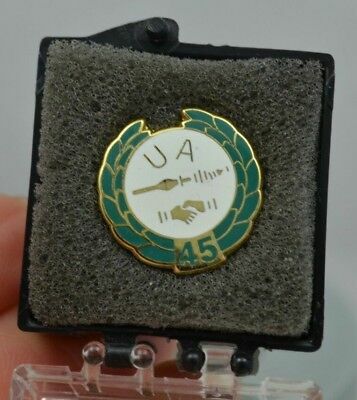 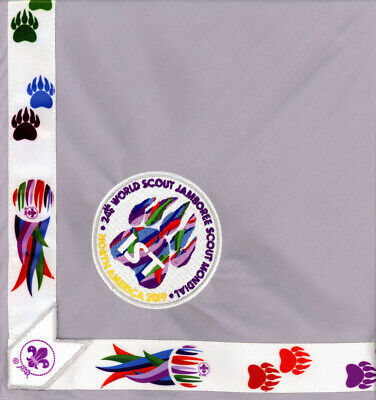 ~ UK Giving Adventure Footprint 3"
Girl Guide Scout Brownie BADGE PATCH – new! 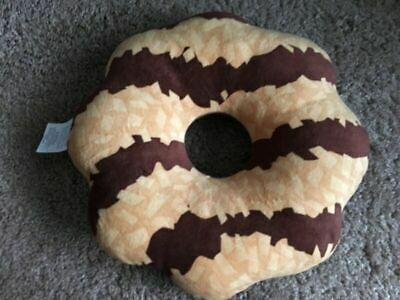 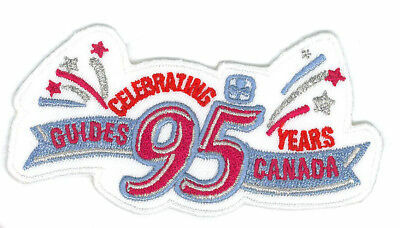 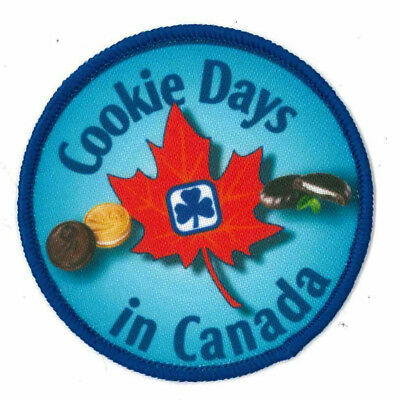 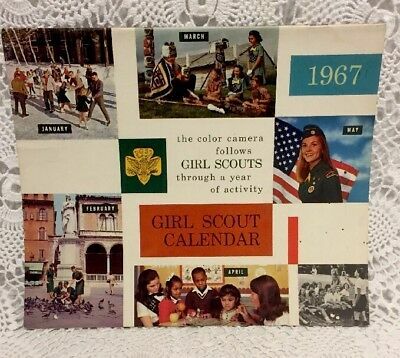 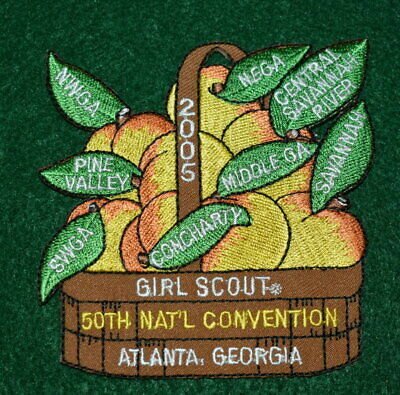 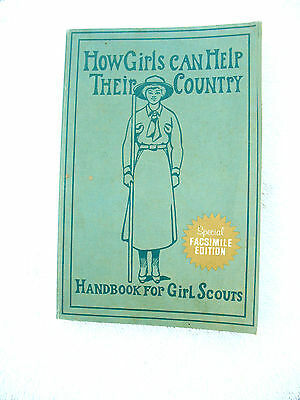 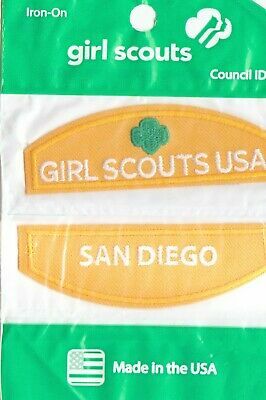 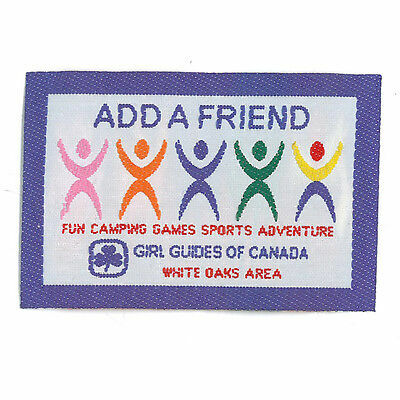 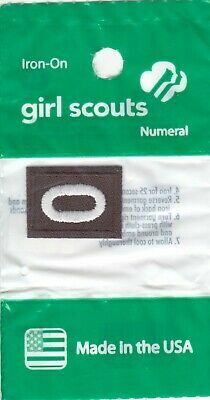 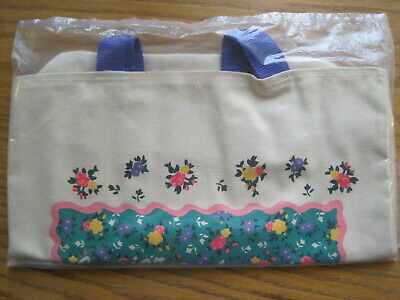 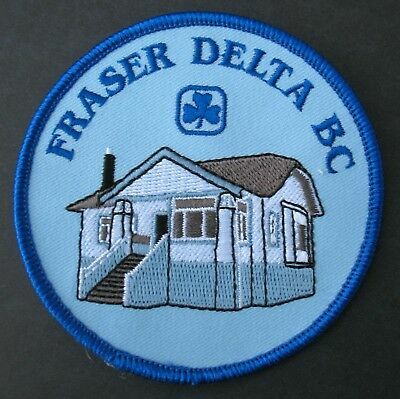 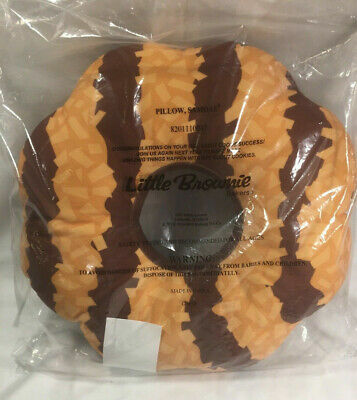 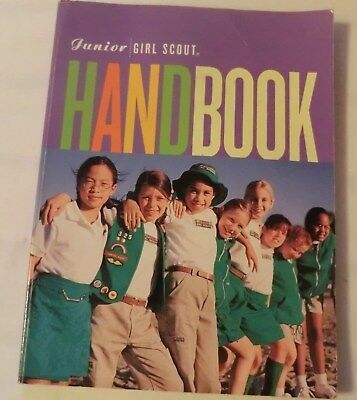 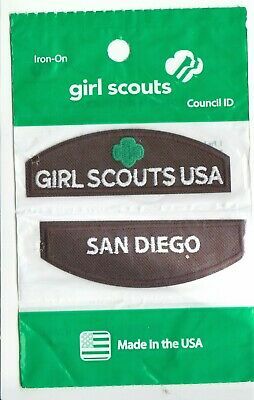 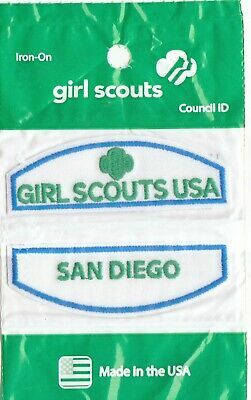 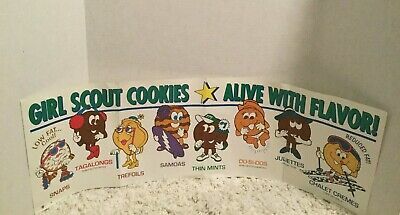 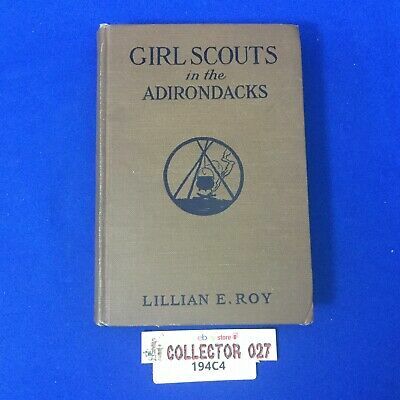 ~ Cookie Days in Canada 3"
Girl Guide Scout Brownie BADGE PATCH – new! 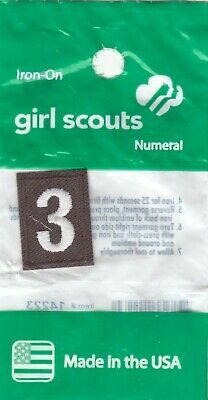 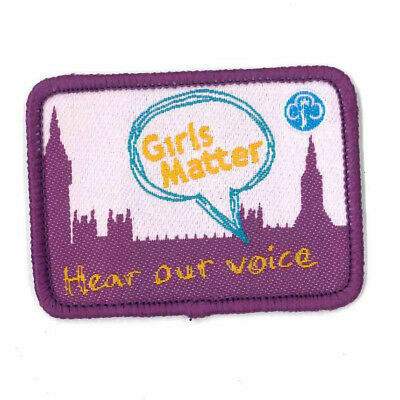 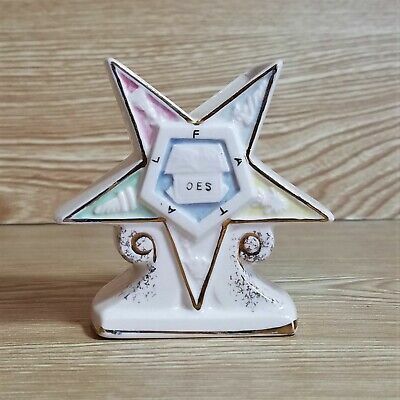 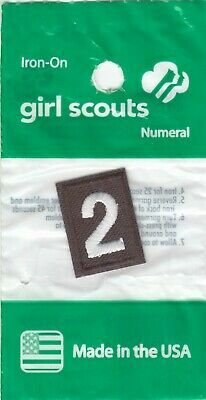 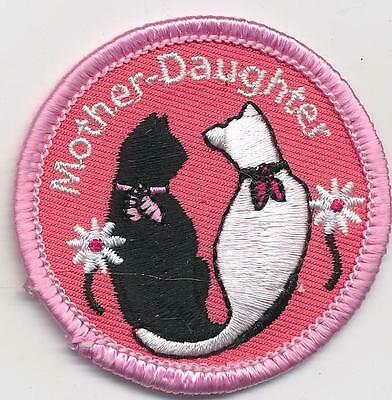 ~ UK Girls Matter Hear Voice 2.25"
Girl Guide Scout Brownie BADGE PATCH – new! 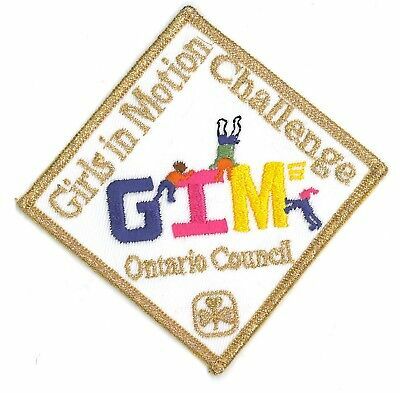 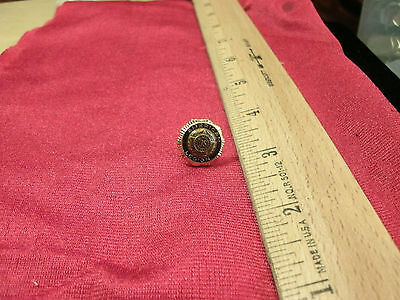 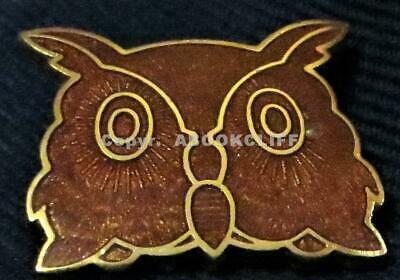 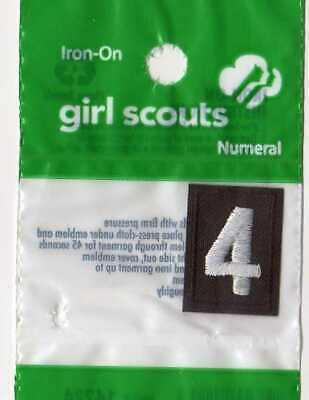 ~ Girls in Motion Ontario gold 3"
Girl Guide Scout Brownie BADGE PATCH – new! 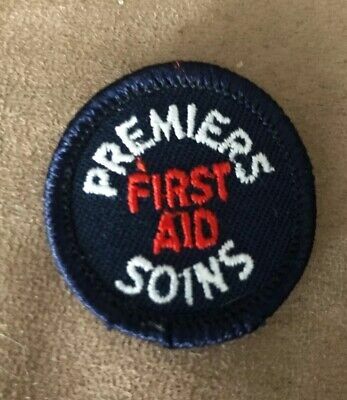 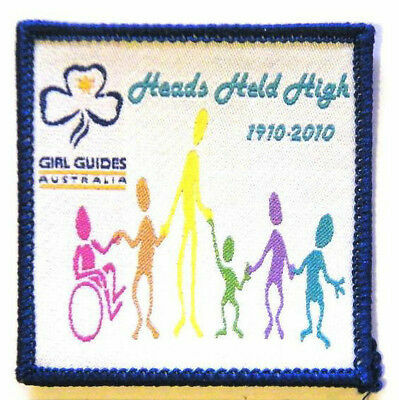 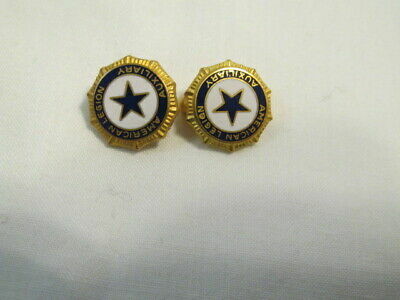 ~ Australia Heads Held High 2.5"
Girl Guide Scout Brownie BADGE PATCH – new! 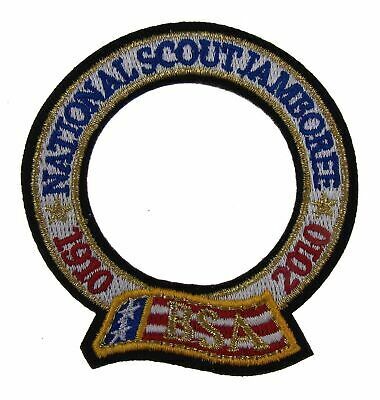 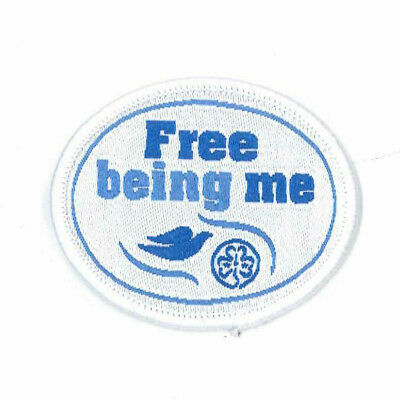 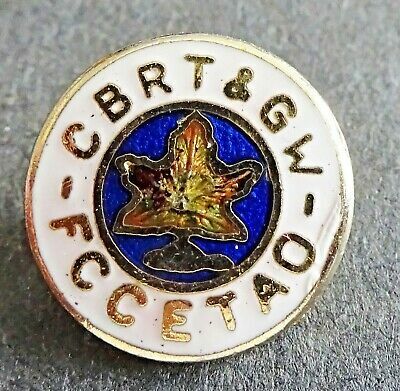 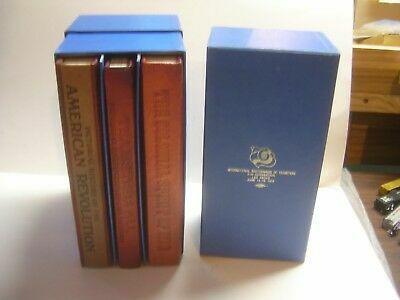 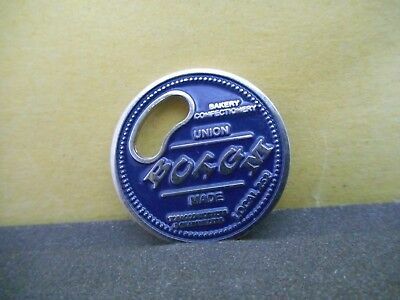 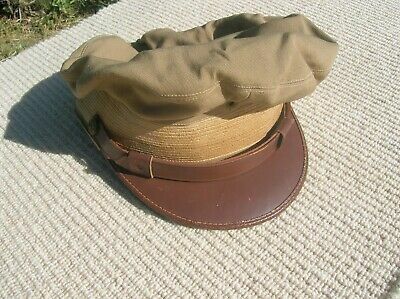 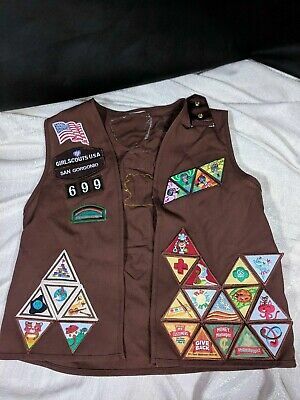 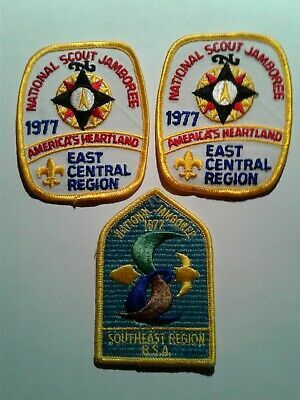 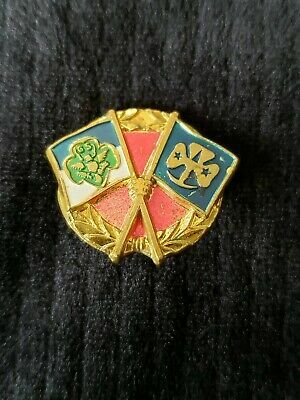 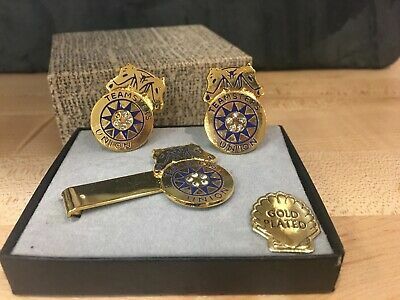 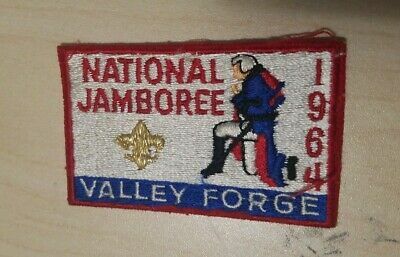 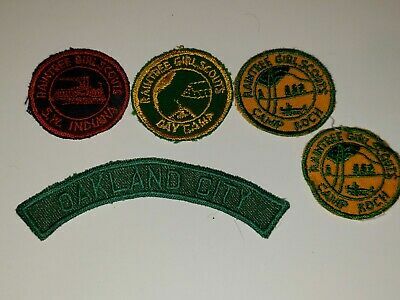 ~ Free Being Me Dove WAGGGS 2"
Girl Guide Scout Brownie BADGE PATCH CREST ~ Canada 95th Anniversary - 3.5"
Teamsters 21St 1976 Las Vegas Convention 3 Leather Books-History! 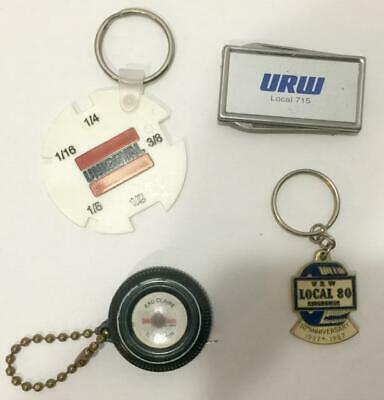 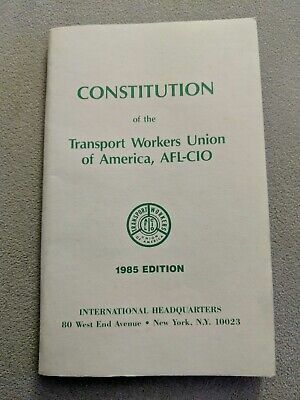 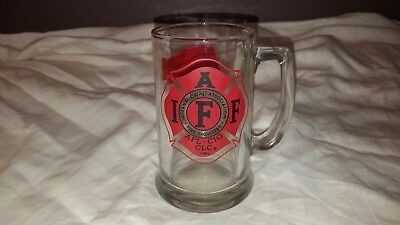 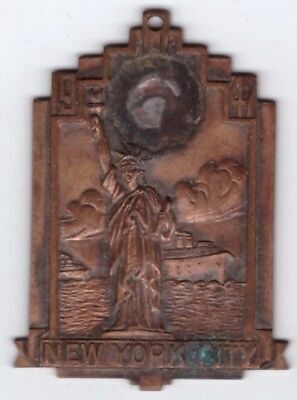 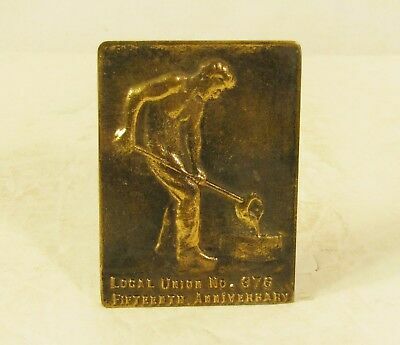 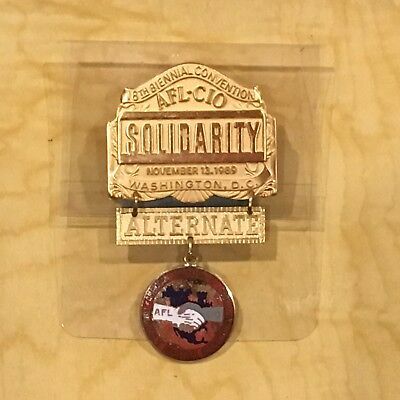 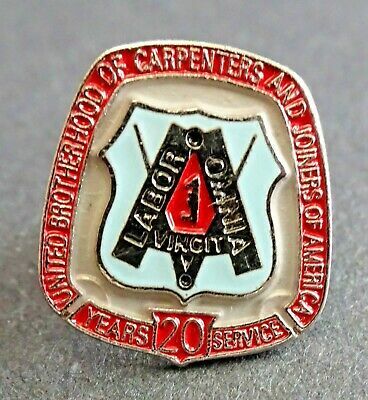 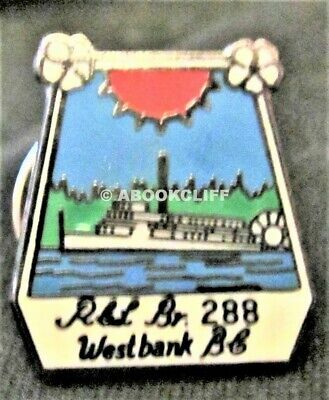 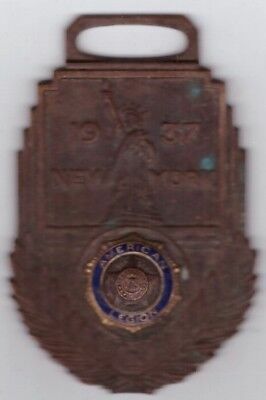 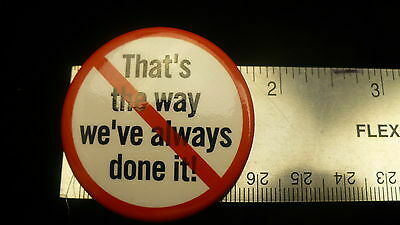 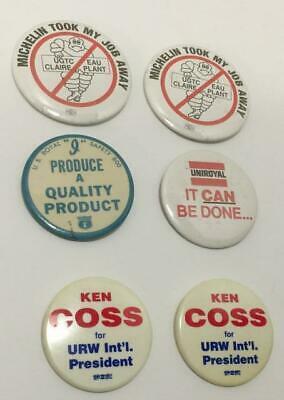 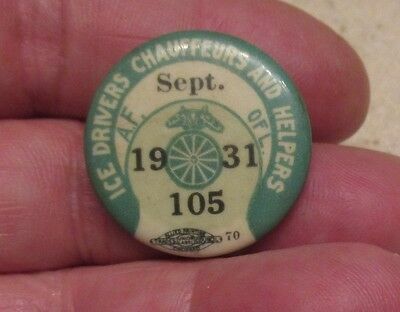 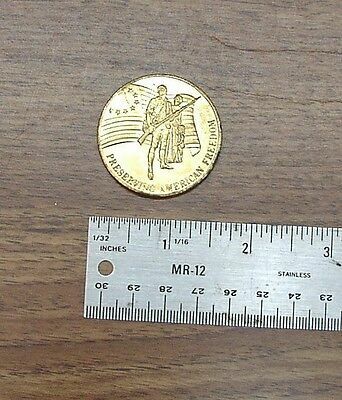 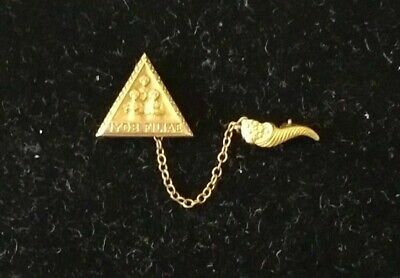 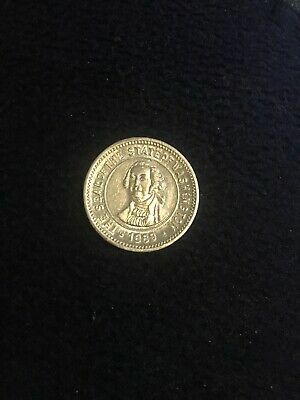 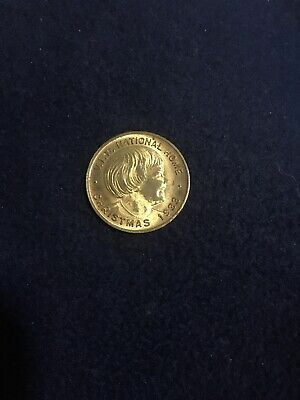 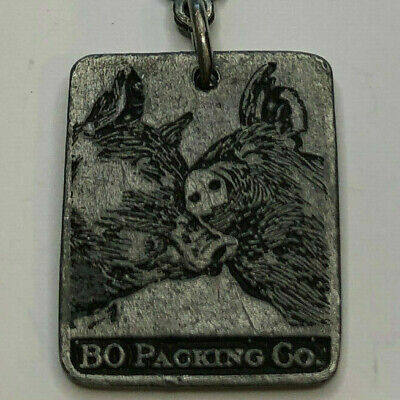 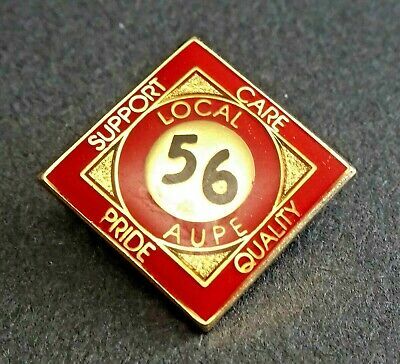 1989 AFL-CIO 18th Biennial Convention ALTERNATE Pin WASHINGTON, D.C.